Our owner, Vivien Saunders, is also one of the owners at Cambridge Meridian, just 15 miles away on the B1046 and just outside the exciting city of Cambridge. 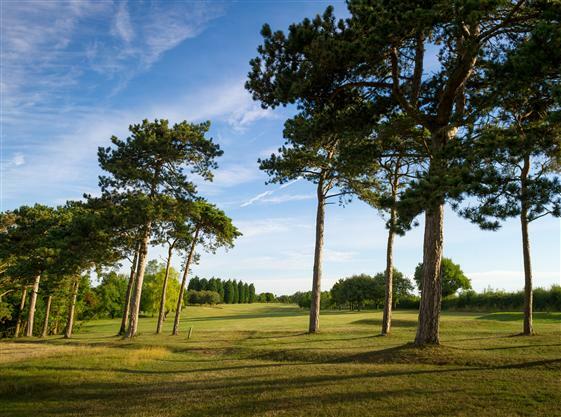 Cambridge Meridian was designed by golfing legend, Peter Alliss, and is generally recognised as his best UK course design. 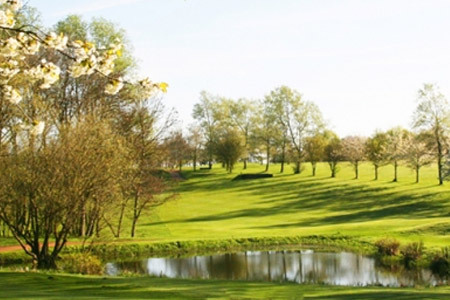 Cambridge Meridian was built 20 years ago and is very much a modern championship golf course. The course can be stretched to a massive 7,200 yards for the PGA and men's championship golf, but the regular men's tees are set to 6,500 yards. The Meridian gives plenty of opportunity to "open your shoulders" and cash in on long driving. It's very different from tree-lined Abbotsley, with several lakes, loads of bunkers and picturesque but irritating gorse! 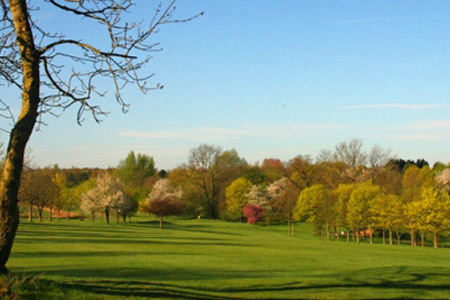 Enjoy this really stunning course on your trip to Abbotsley. Abbotsley occupies a special niche in the hotel market. We have a 4 star golf course - just below that level of real national championship courses - with spacious hotel rooms. 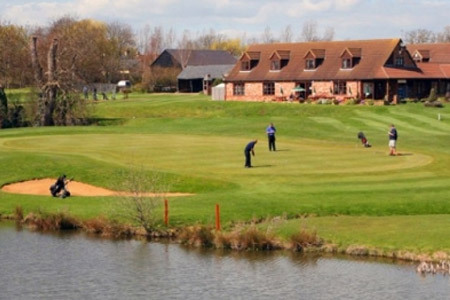 We think there are just three other golf hotels in the UK in that same bracket. We aren't saying where. But they are all on the coast!